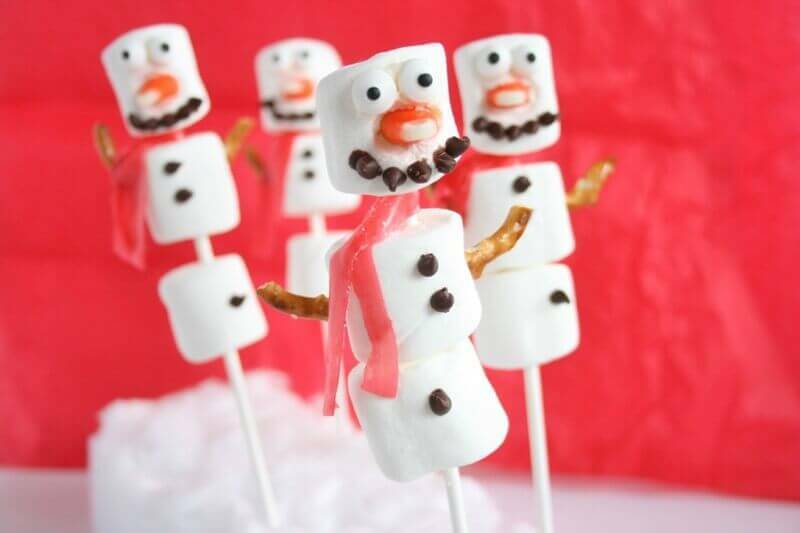 As if a skewer full of marshmallows wasn’t fun enough, these “pops” transform 3 marshmallows into an adorable and delicious snowman. 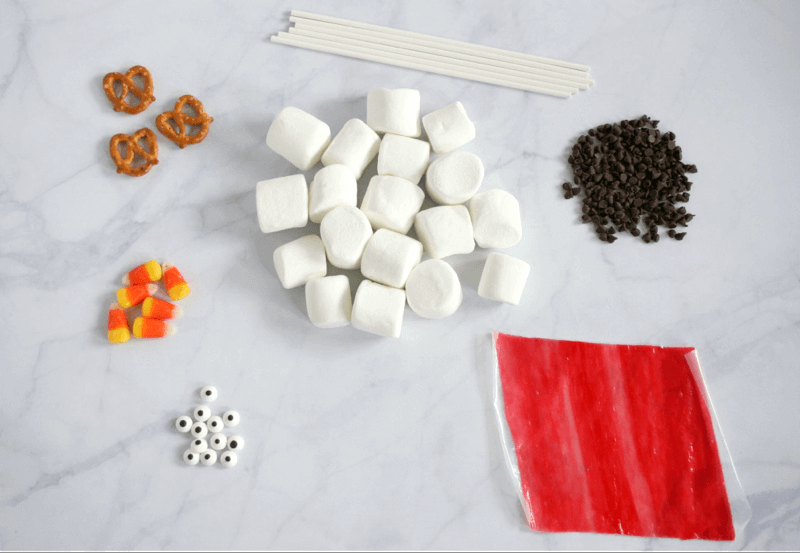 Grab your kiddos, a bag of marshmallows, some cake pop or craft sticks and a few more ingredients to create a fun and festive holiday treat. 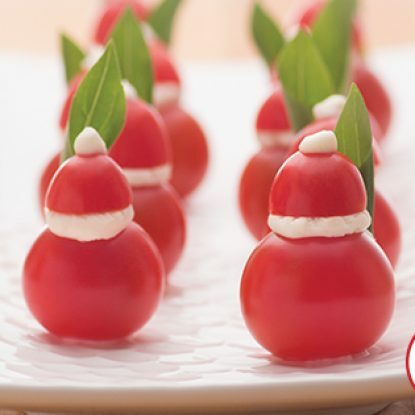 Because, yes, these Snowman Marshmallow Pops taste as delicious as they are cute! 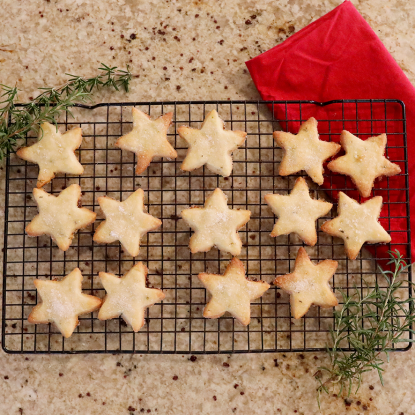 Plus, making them with your little loves is sure to guarantee big smiles all around. *Prevent the large marshmallow from slipping down the stick by placing a small marshmallow or a large marshmallow cut into small pieces underneath. *If you want to display your snowman pops, floral foam works great to hold the sticks. *Don’t let extra marshmallows go to waste! 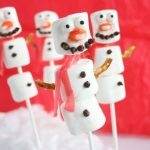 Make Snowman Marshmallow Pops and Reindeer Marshmallow Pops to round out your holiday dessert. Make the season’s showstopping meal easier than ever with my delicious shortcuts and Ultimate Christmas Menu Guide. Here, I feature the best of the season and all of my favorite holiday ideas. 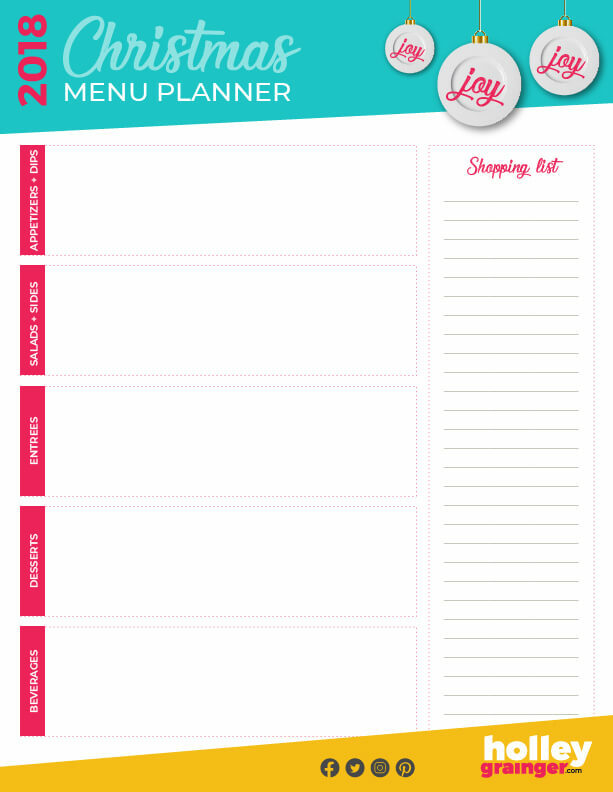 Also, be sure to download my FREE Christmas Menu Planner! Place cake pop sticks into 3 large marshmallows. Cut 2 small slits in the 2nd marshmallow for the pretzel arms and 1 slit in the middle of the 1st for the candy corn nose. 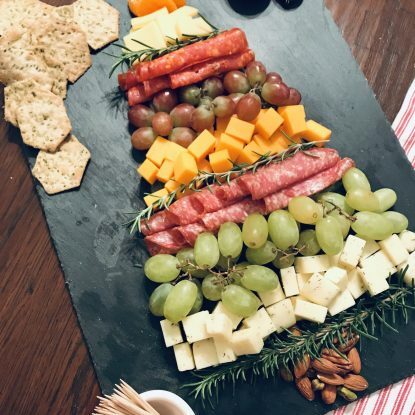 Slice a fruit strip into 8 thin slices. These will be the snowman’s scarves. Using a sharp knife, cut pretzels into stick pieces for arms. Add candy eyes to the snowman using white icing as glue. Using either white icing or melted chocolate secure chocolate chip eyes, mouth, and buttons. Add scarf, pretzel arms, and candy corn nose to finish.